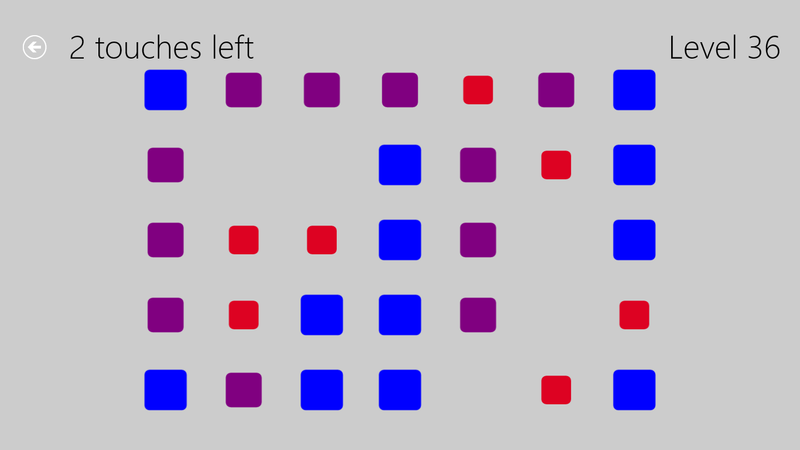 Xploding Boxes is now available for download on Windows 8 through Microsoft’s Windows 8 store. This version of Xploding Boxes has equivalent features to the BlackBerry and Android versions of the game and includes the full 340 levels, with the first 25 being available for free. 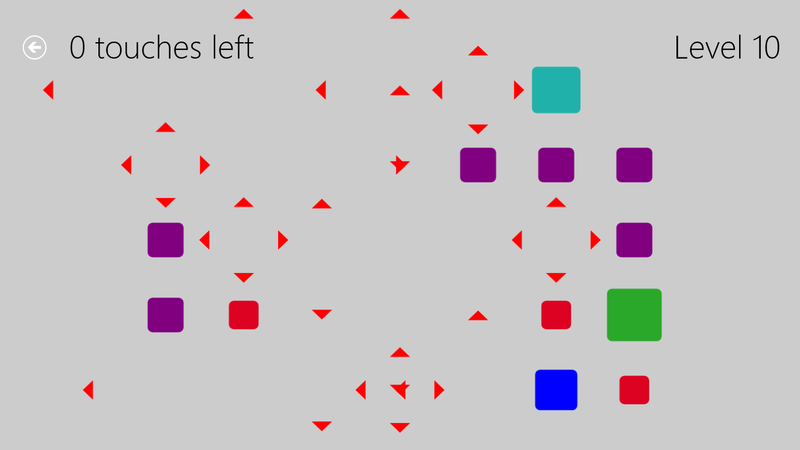 Xploding Boxes is a strategy game for BlackBerry, Android, Nook, and Windows 8 where the goal of the game is to start a chain reaction that will explode all of the boxes on the screen. Each level gives you a different number of touches, and requires a different strategy to solve. The game runs on x86, x64 as well as ARM processors like those in the recently released Microsoft Surface. Additionally the Windows 8 version of Xploding Boxes utilizes a live tile displaying your level progress so far, and automatically syncs your in game progress across multiple Windows 8 devices that are registered to your Microsoft account.